As one of the premier builders in Gloucestershire, Summerbee Building Contractors offer a full range of building services including extensions, loft conversions, renovations, roofing, joinery and much more to domestic and commercial customers throughout Gloucestershire and no job is too big or small. From small jobs to major works our first priority is to understand your specific requirements. Once we know what you want to achieve, we will provide our most competitive quotation on request. We employ highly qualified, handpicked tradesman who will always treat your home with respect, and cause minimum disruption to your daily activities. Summerbees Building Contractors have many years experience in liasing with professionals including structural Engineers, building inspectors architects & surveyors. All quotations are free of charge so please feel free to get in touch and we’ll let you know the full extent of the work that needs to be carried out whatever your requirements. 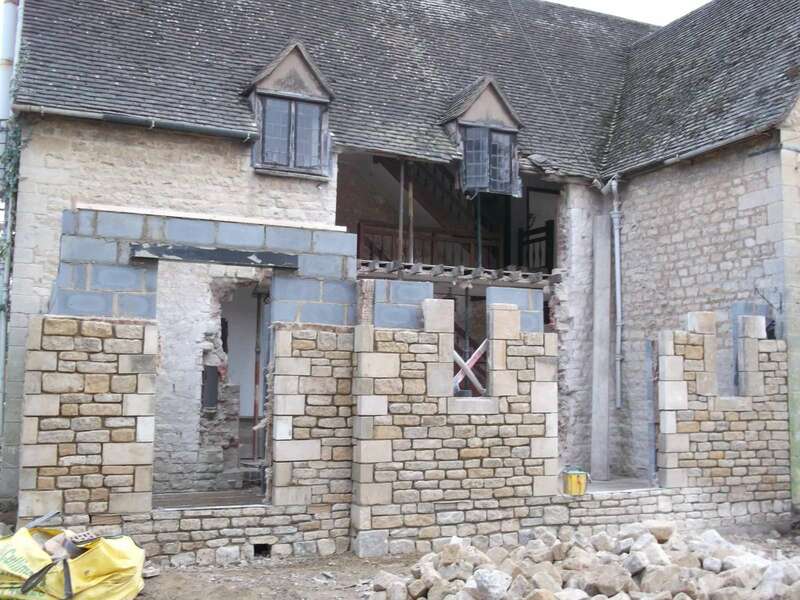 As a professional builder in Gloucestershire, Summerbees Building Contractors have played a major role in the construction of entire housing estates throughout Gloucestershire since 1972. With our vast experience in building services we bring fundamental values of trust, excellence and innovation to an ever growing client base with requirements in contemporary and traditional construction. If you are considering undertaking any building work to improve your property, we will be delighted to discuss your options ensuring you get the most effective solution at a fair and reasonable price.